Moisturizers are creams or lotions that hydrate your skin and help your skin to hold on to moisture. These very commonly used topical products may also contain various essential oils, some form of herbal extract and/or other cosmeceuticals that can be useful for controlling oil production or reducing irritation. Night creams are typically more hydrating than day creams, but may be too thick or heavy to wear during the day, which is why they are not suitable for daytime use. Some moisturizers are tinted and contain a small amount of foundation, which can provide light coverage for any minor blemishes that you have or to even out your skin tone. Moisturizers are best applied with your fingertips or a cotton pad to your entire face, avoiding your lips and areas around your eyes. Regardless of your particular skin types, you would benefit from moisturizing. Moisturizers helps will help you prevent flaking and dryness to your skin and may even help you to delay the formation of wrinkles. If you have a tendency for dry skin, then you should choose an oil-based moisturizer which contains ingredients to help your skin retain moisture. Additionally, moisturizers can help protect your skin from suffering the damaging effects from extreme environmental conditions like heat or cold. If you have fairly normal skin, then you can choose from a wide variety of moisturizers, but light lotions or gels are typically all that you would need. If you have a tendency for oily skin, then you should use water-based, low-oil and non-comedogenic moisturizers. If you suffer from acne, then medicated moisturizers containing tea tree extracts or fruit enzymes would be best for you. 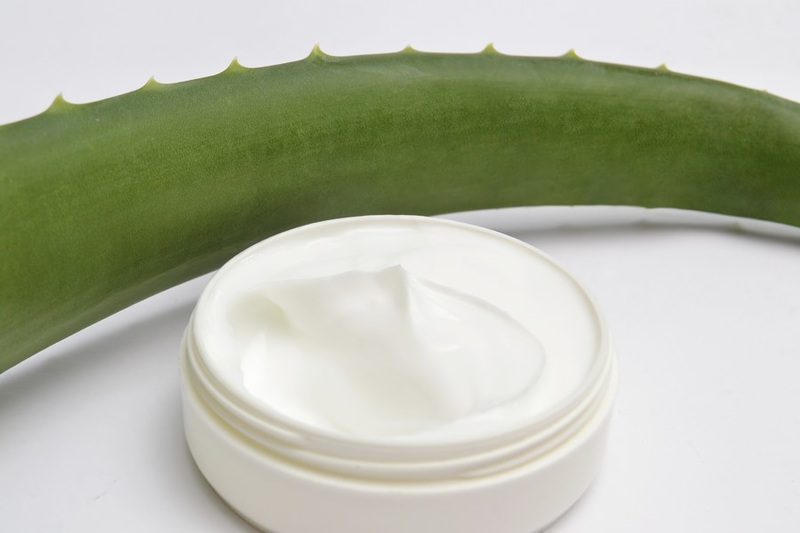 Your eyes require a very different kind of moisturizer than you would use on the rest of your face. The skin around your eyes is extremely thin and sensitive, and may be the earliest area of your face to demonstrate the signs of aging. Eye creams are ordinarily composed of very light lotions or gels, and need to be very gentle. Some eye creams contain ingredients such as caffeine or vitamin K to reduce puffiness and dark circles under your eyes. Eye creams or gels should be gently applied over your entire eye area with your finger, using a patting motion.